It is in Walayar near the check post. It is on the Coimbatore to Palakkad highway. The entry fee is only Rs 5. Plastic things and digital cameras are not allowed inside the park. 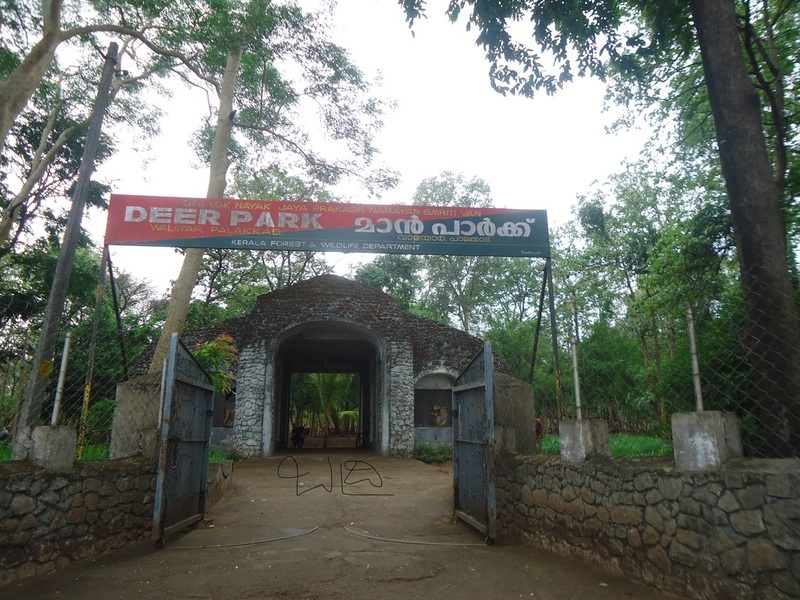 It's a nice experience to visit this deer park.